8471 Prairietown Road Dorsey, IL. 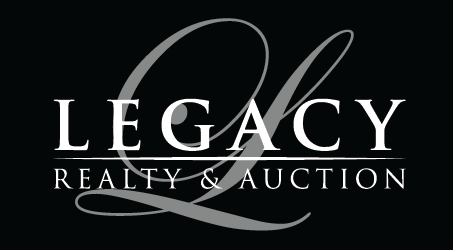 | MLS# 16026534 | Legacy Realty and Auction (618) 717-0800 - MetroEast Illinois Homes for Sale, Property Search for MetroEast IL and homes for sale. Great investment opportunity! Popular local establishment looking for a new owner to bring new life into the business! 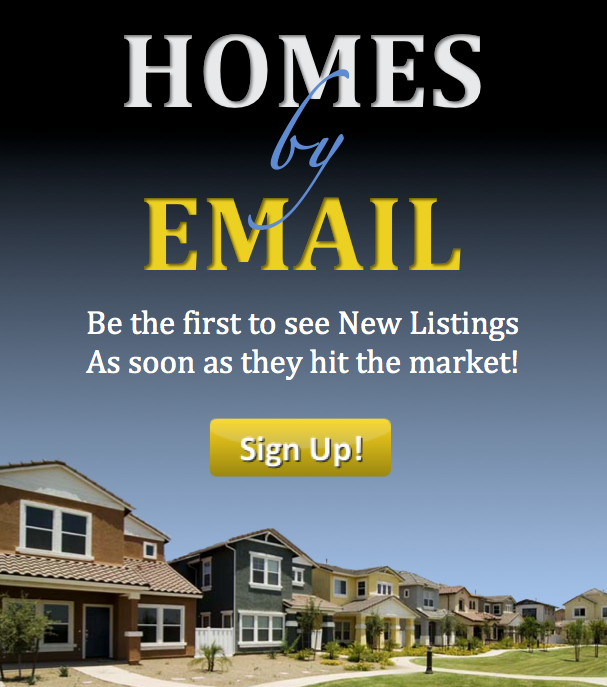 Appointment needed for showings, call listing agents! 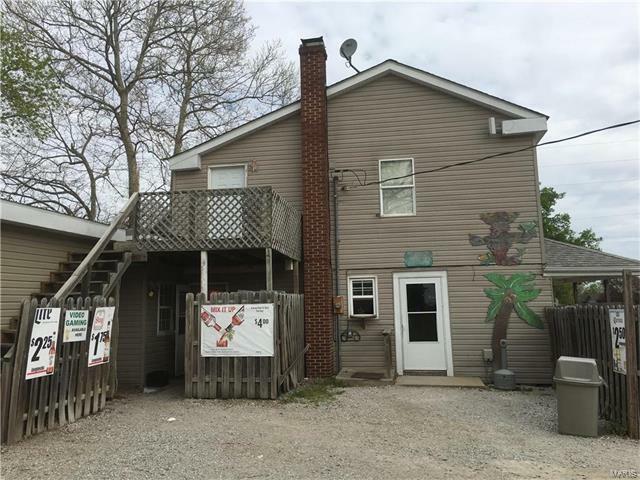 Bar stools, tables, chairs, coolers, freezers, all kitchen equipment, outdoor patio furniture, appliances, and tv's all included. Additional items can be added to purchase. Main bar area is approx 2500 square feet and the second level upstairs apartment is approx 1065 square feet.